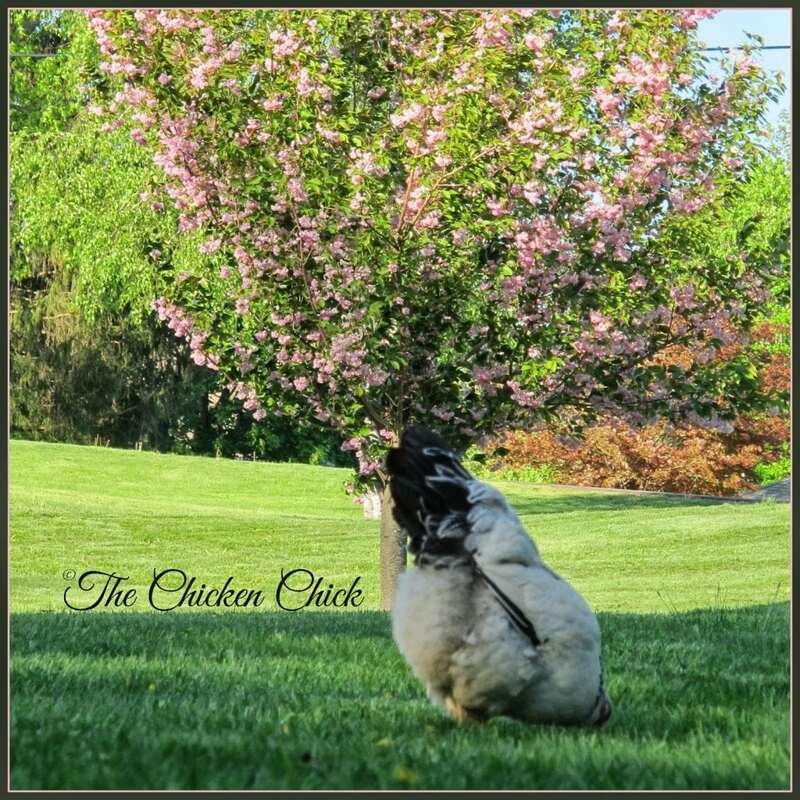 Whether building or purchasing a chicken coop, there are some essential elements necessary for a highly functioning hen house that will keep the flock healthy, happy and productive and make keeping backyard chickens more a joy than a chore. 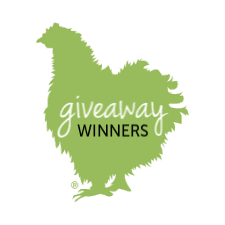 The price of a poorly designed chicken coop can be sick chickens, behavior problems such as feather picking or egg-eating, losses to predators and overall frustration with what should be a fun and rewarding experience. 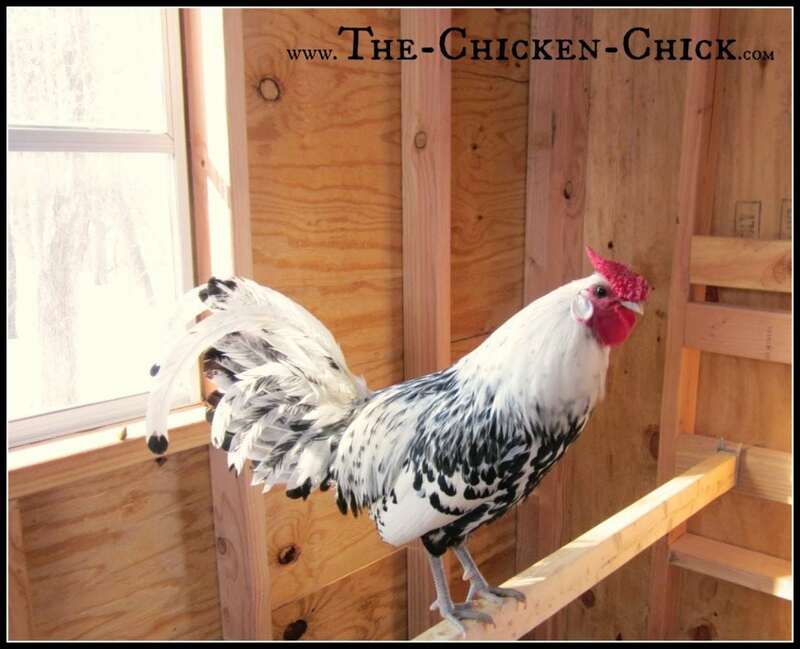 There will be additions, alterations and tweaks made to any coop along the way, but by keeping the following suggestions in mind, the major pitfalls of a poorly designed chicken coop can be avoided and chicken keeping will be very enjoyable. Think BIG. 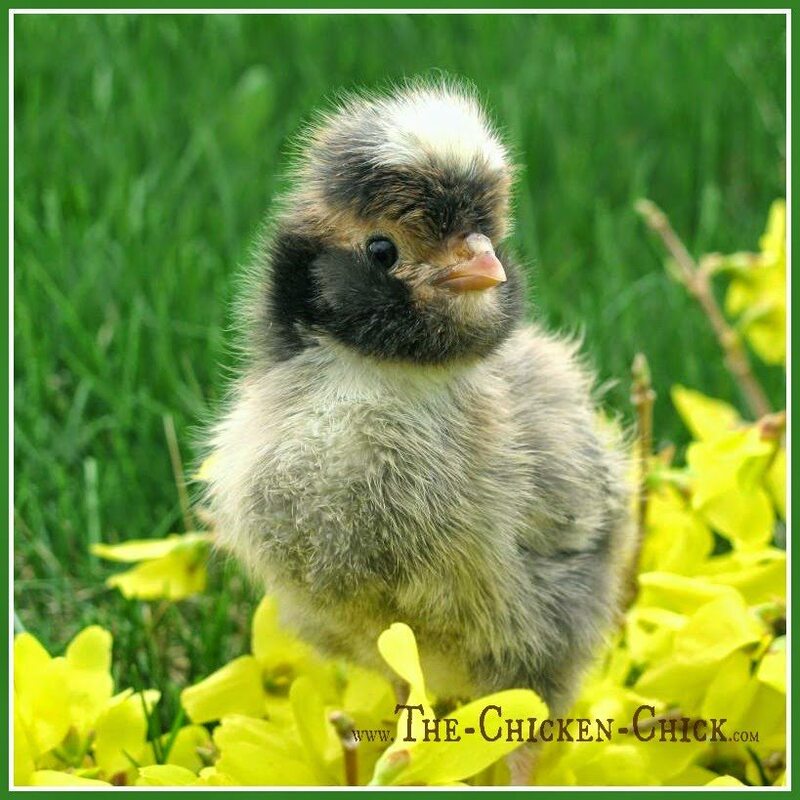 Build or buy the chicken coop before the chicks arrive! They grow at the speed of light and feather-weight baby chicks become poop and dust-generating machines in just a few weeks! 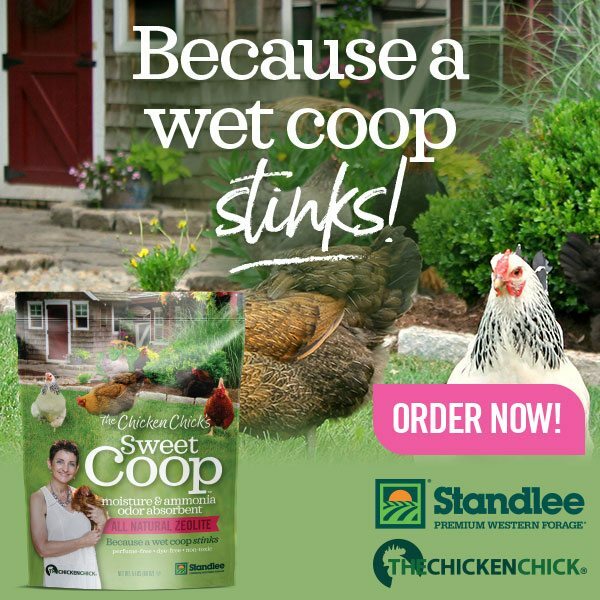 In 2009 we put our first coop at the bottom of the yard, which is a wet location. Big mistake. Rainy climate? 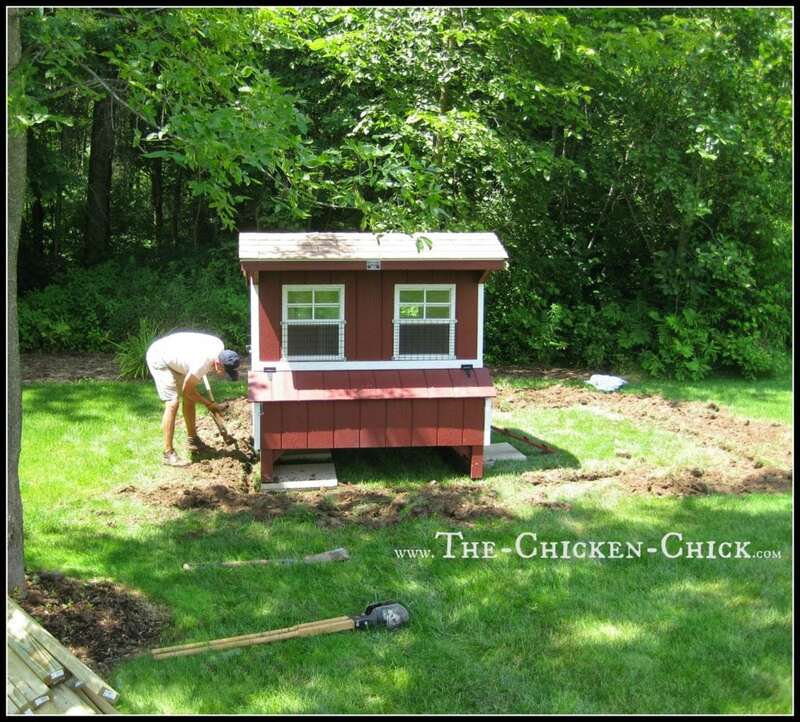 Locate chicken coop at the top of a sloped yard, not the bottom. Hot weather? Locate the coop in a shady spot. Frigid winters? Seek-out natural windbreaks. 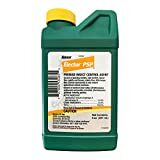 Super cold AND super hot seasons? 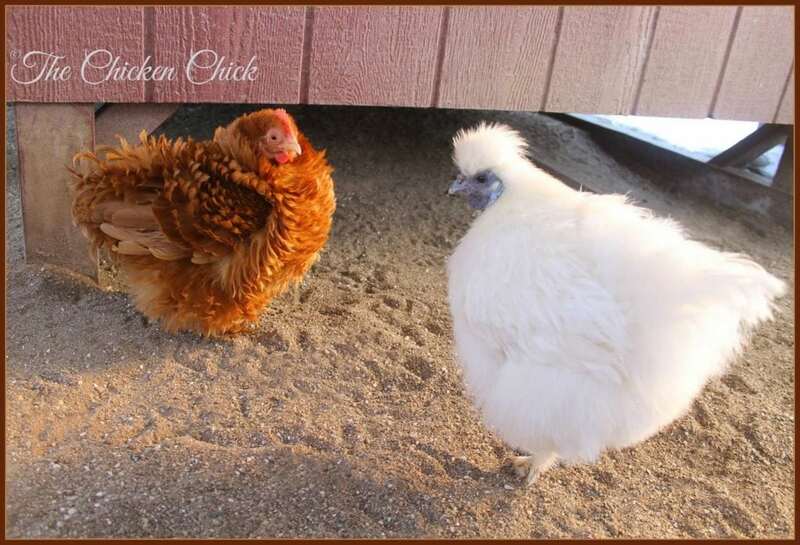 Favor a shady location since it’s more difficult for chickens to keep cool in the heat than to stay warm in the cold. Wet climate? Avoid low-lying areas that can flood. 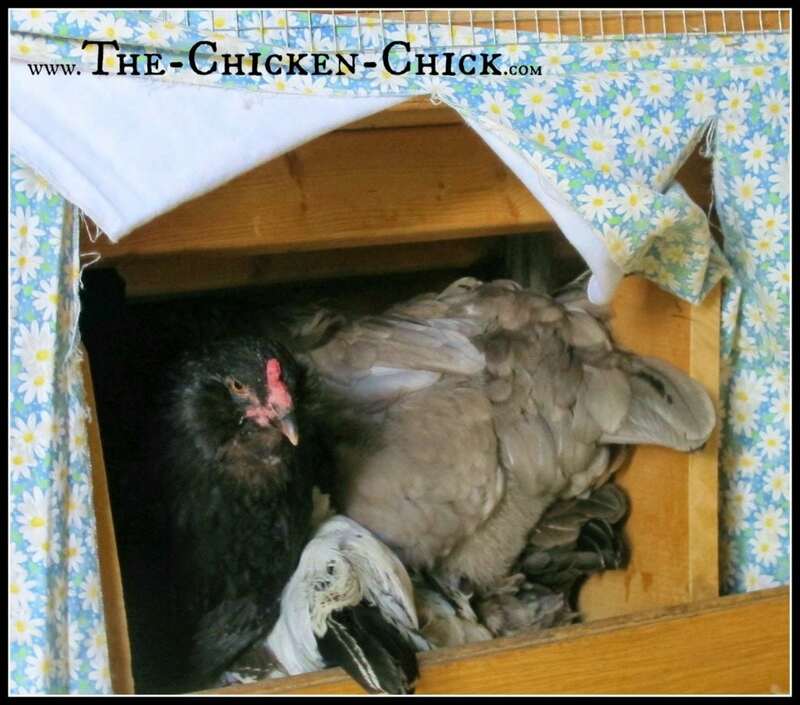 Allow at least 4 square feet per bird inside the coop. Plan a bigger coop than you think you need. 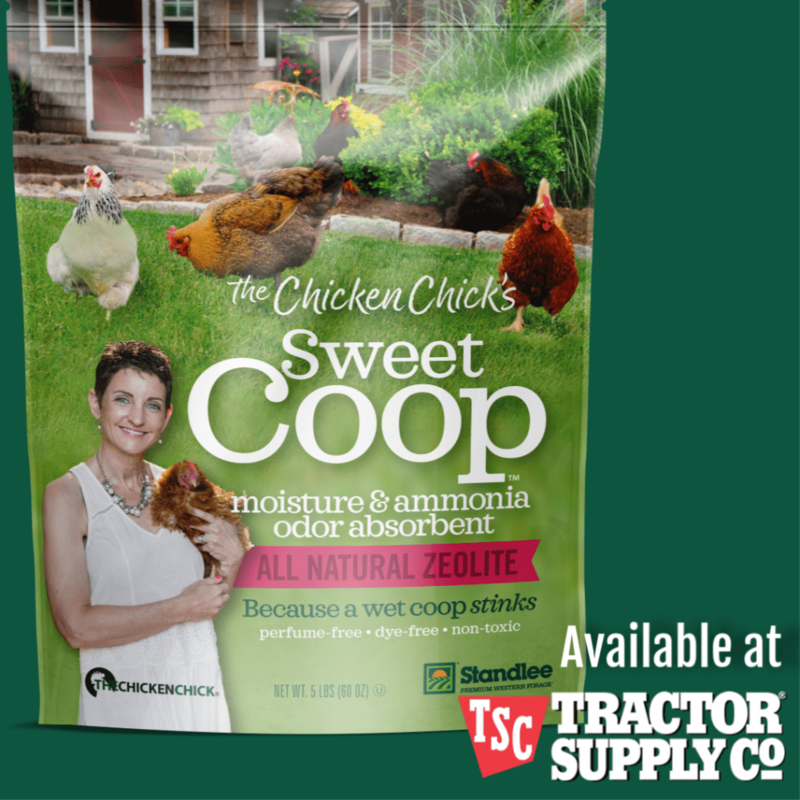 Hear me now, believe me later: the coop should be twice the size of the anticipated need. 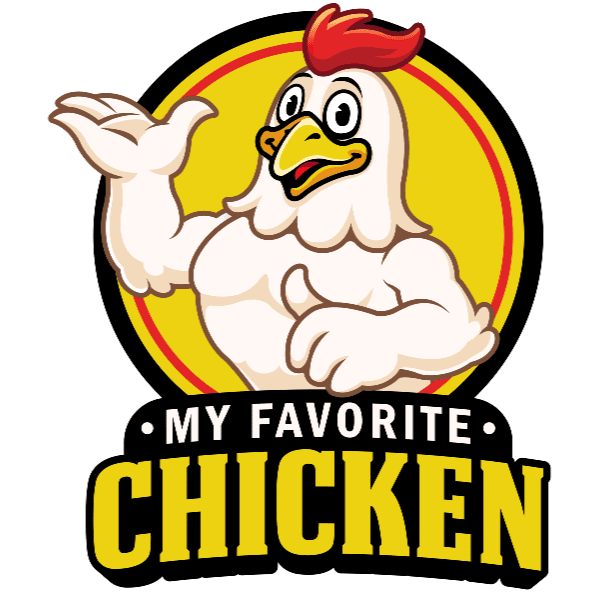 Planning 6 chickens now? 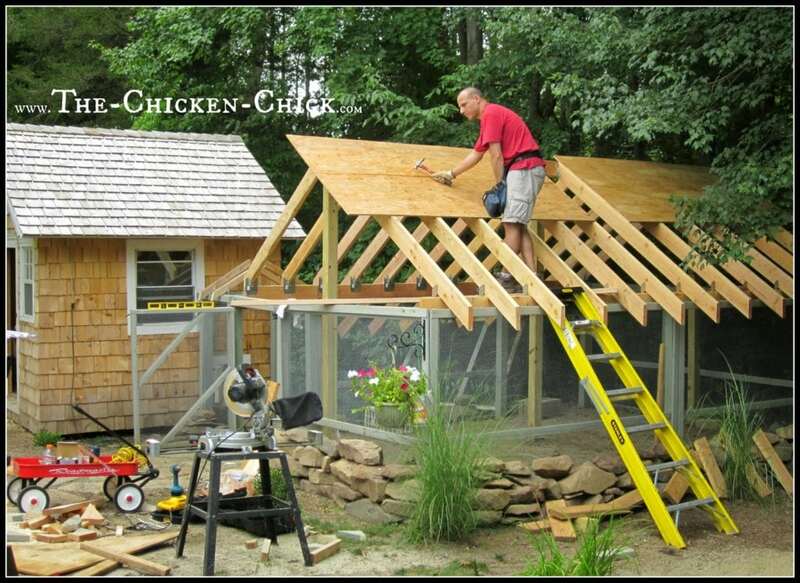 Build the coop for at least 12. There will be personnel additions to the flock! 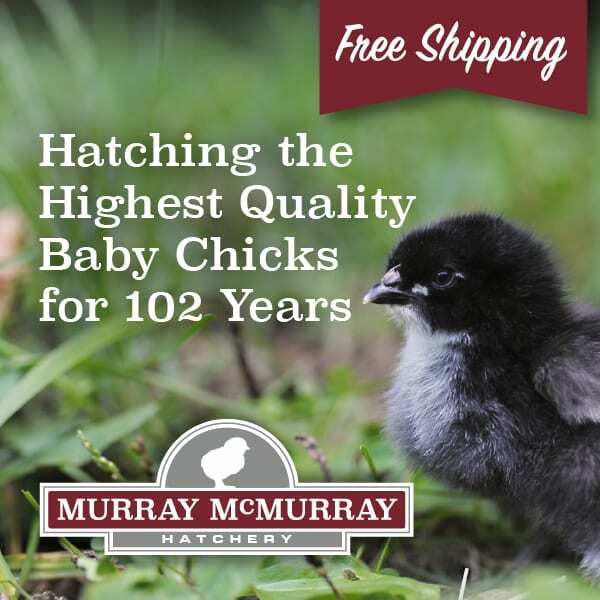 Birds that live most of the day ranging outside the coop and run will only spend time inside the coop sleeping and egg-laying and will be fine with less than 4 square feet per bird. 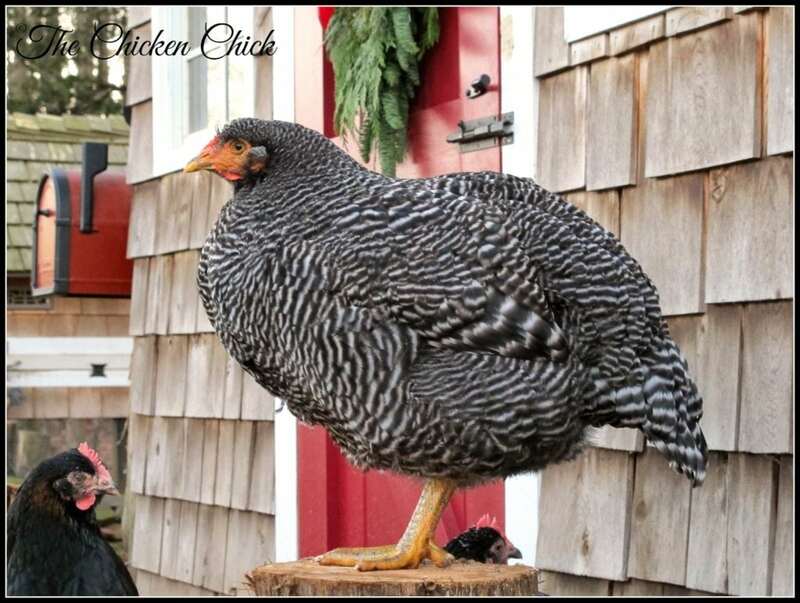 Birds that are primarily confined to the coop and run should be given as much space as possible inside the coop, 4 sq feet is the bare minimum. 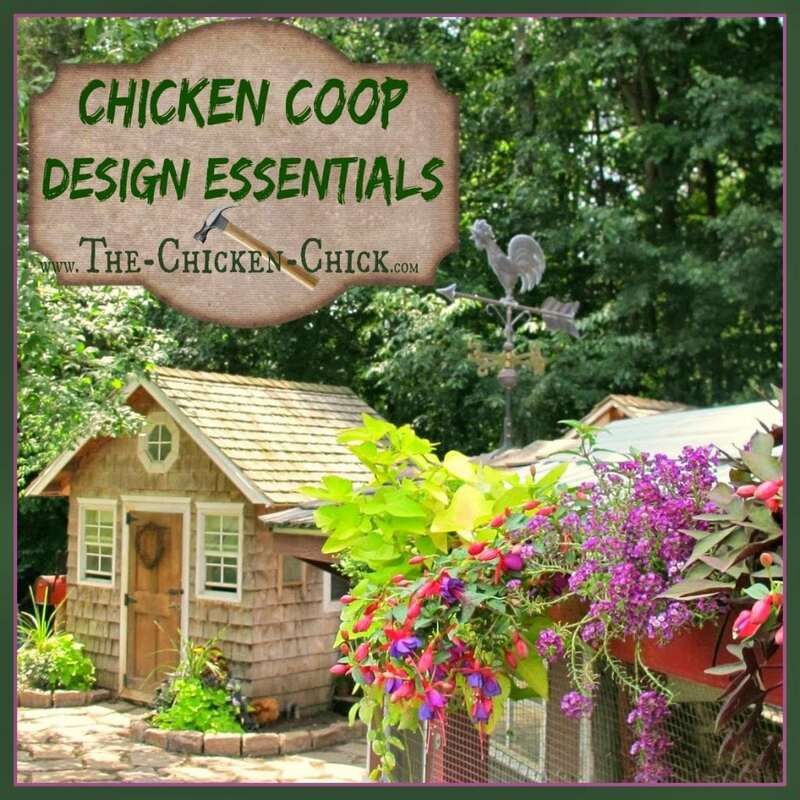 Raise the coop off the ground a foot or two- this creates additional outdoor square footage for confined chickens, a shady spot in hot weather, a dry space in the rain and a hiding spot for bullied birds. Elevating the coop also protects the bottom of the coop from wood rot. 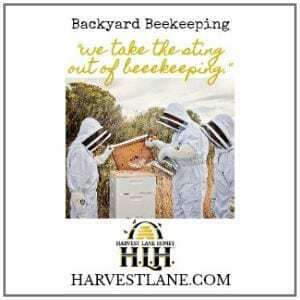 Secure the bottom of raised coops with hardware cloth, not chicken wire, to prevent predators from using the space as a hunting club or reaching a chicken inside the run. 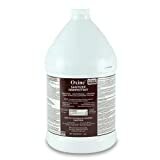 Protect wood floors from moisture and wood rot with inexpensive linoleum- it makes cleaning a breeze. Secure hardware cloth to the bottom of the wood floor (facing the ground) to secure against chewing predators. Consider a lip at coop door thresholds to to prevent litter from falling out. 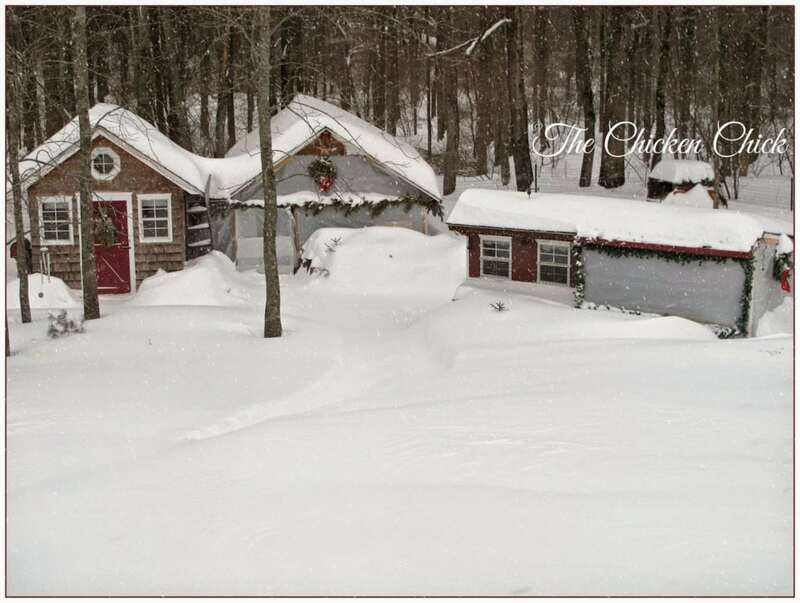 Think about how difficult it will be to get to the coop to care for the flock in the worst weather. How far is the coop from the closest water source? In hot climates, a mister may be necessary. In cold climates, shoveling, plowing, hauling water, feed and collecting eggs will be a major burden if the coop is too far from the house. Make the coop accessible. 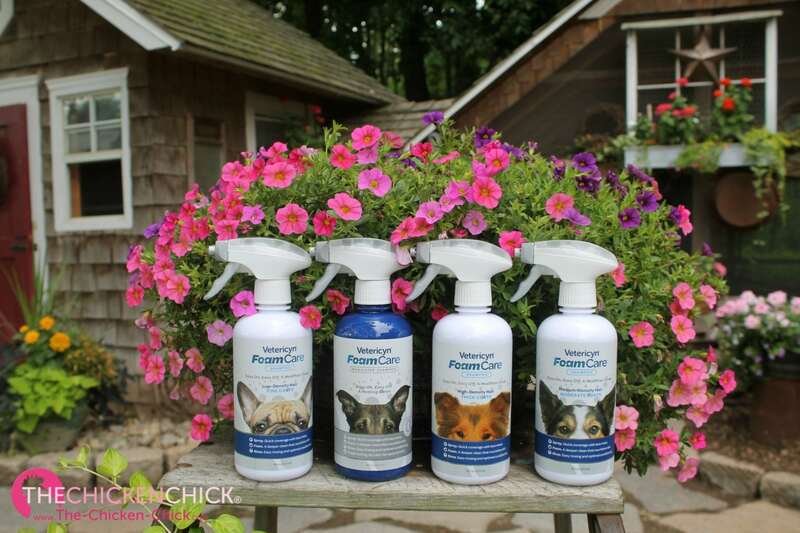 Every inch of the coop should be reachable not only for ease of cleaning, but for handling a sick or injured chicken. Provide an access door that’s large enough to accommodate human caretakers, housekeepers and wait staff. 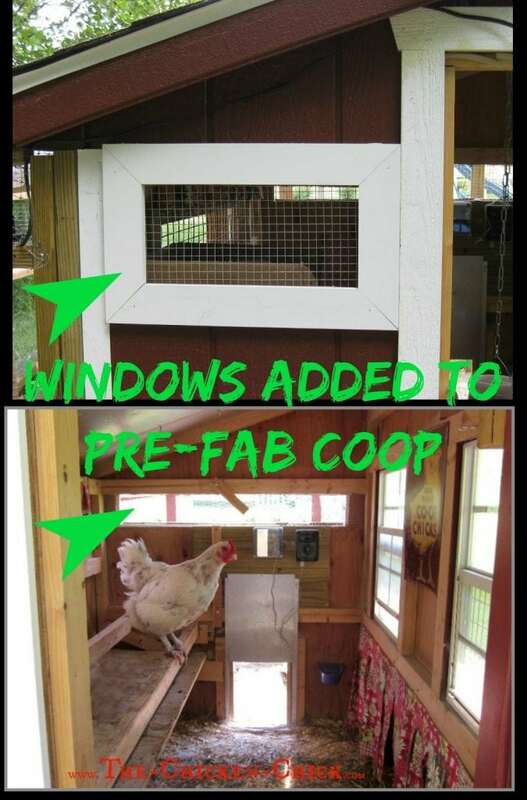 Chickens use a “pop door” to enter and exit the coop. 12” x 14” is fairly standard size. A small ramp ordinarily leads out of the coop ino the run. 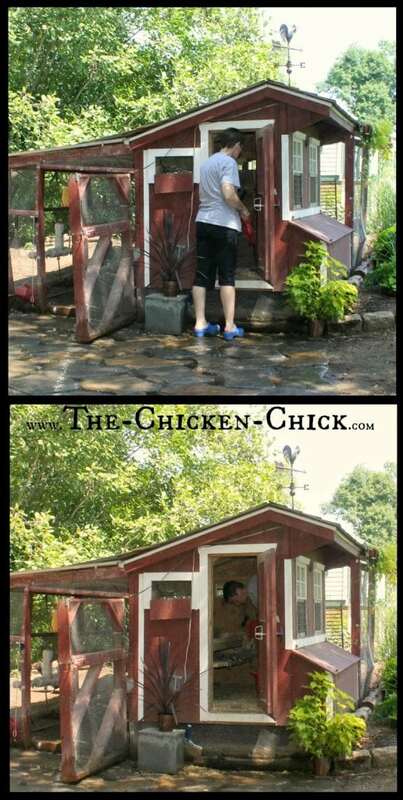 Make the door into the chicken run tall enough for people to enter without causing head injuries. 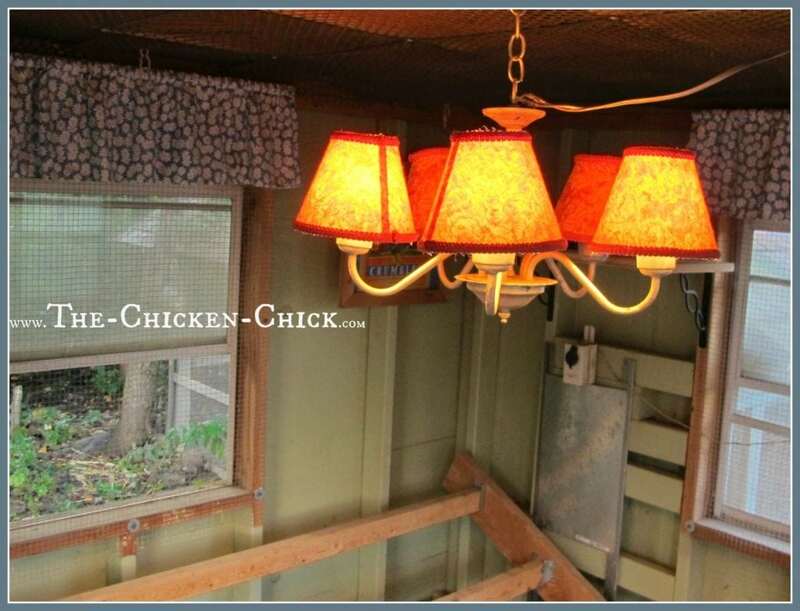 Install ¼ inch Hardware Cloth Liberally-Never Rely on Chicken Wire for Safety! 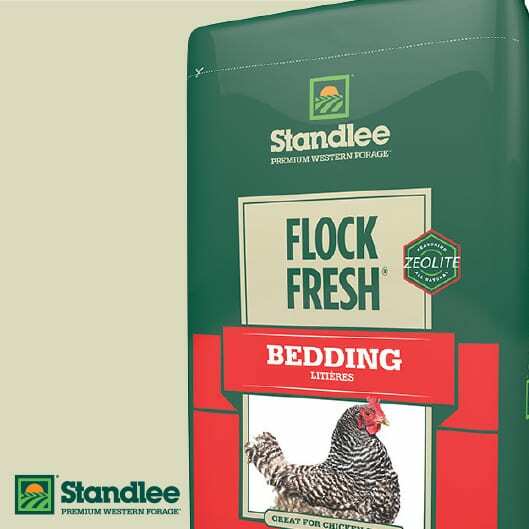 Secure every opening to the coop and run that is greater than ¼ inch with hardware cloth. 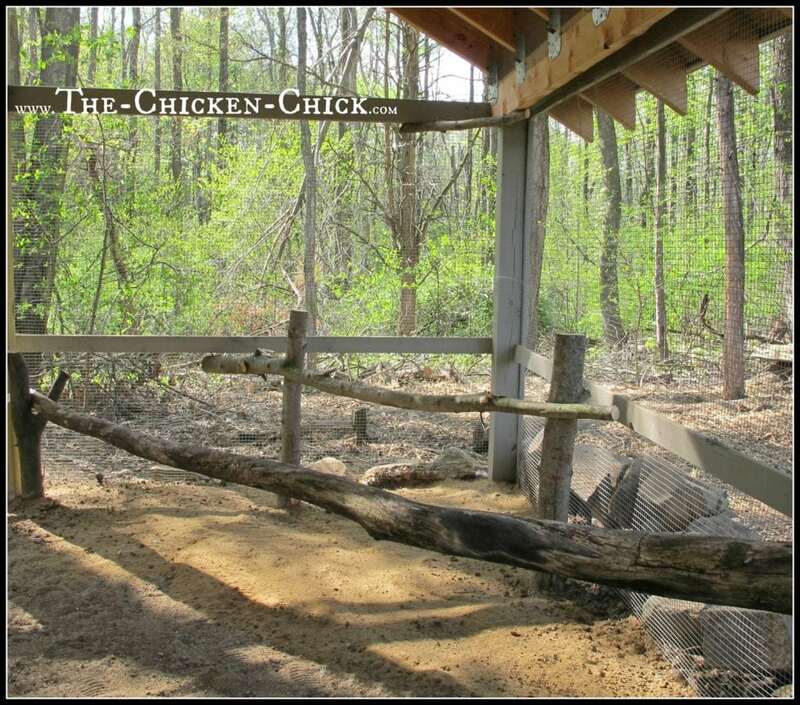 Deter digging predators by creating a 12″ trench around the coop perimeter and burying the hardware cloth. Alternatively, extend a hardware cloth apron 12” out from the perimeter of the run. An apron isn’t as effective as a trench, but will provide a degree of security from less ambitious digging critters. Much more about predator-proofing a chicken coop HERE. Opt for barrel locks, padlocks, or any other lock that requires multiple steps to unlatch. Raccoons can operate simple locks and turn basic chicken coop door handles. In case of emergency, pull string! Formulate a human escape plan. 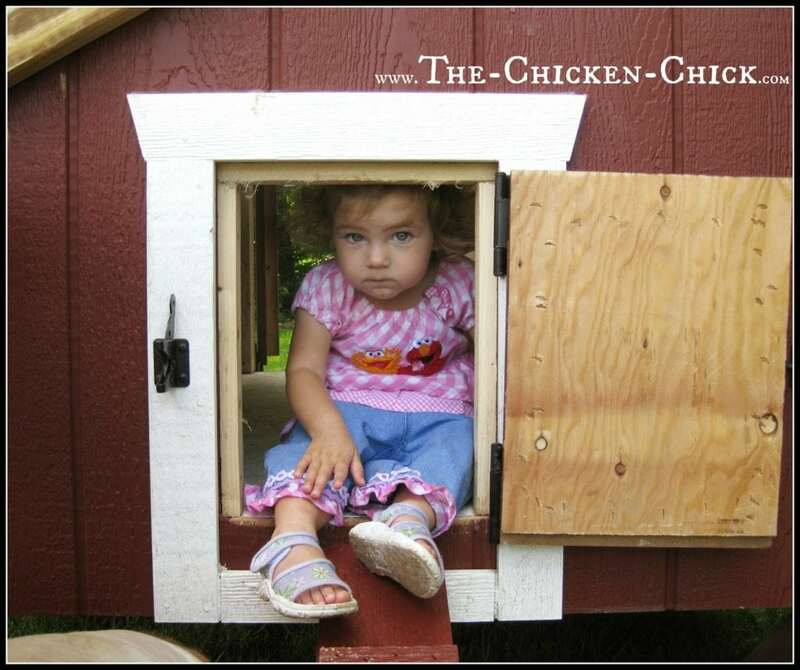 Many chicken keepers have had the misfortune of locking themselves inside the coop or run- plan a way out. Install as much ventilation as high up on the walls as possible. 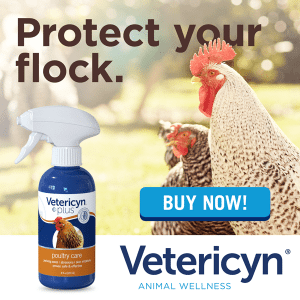 Air flow is vitally important in all seasons: harmful ammonia fumes and moisture must be eliminated and fresh air brought inside to ensure flock health. 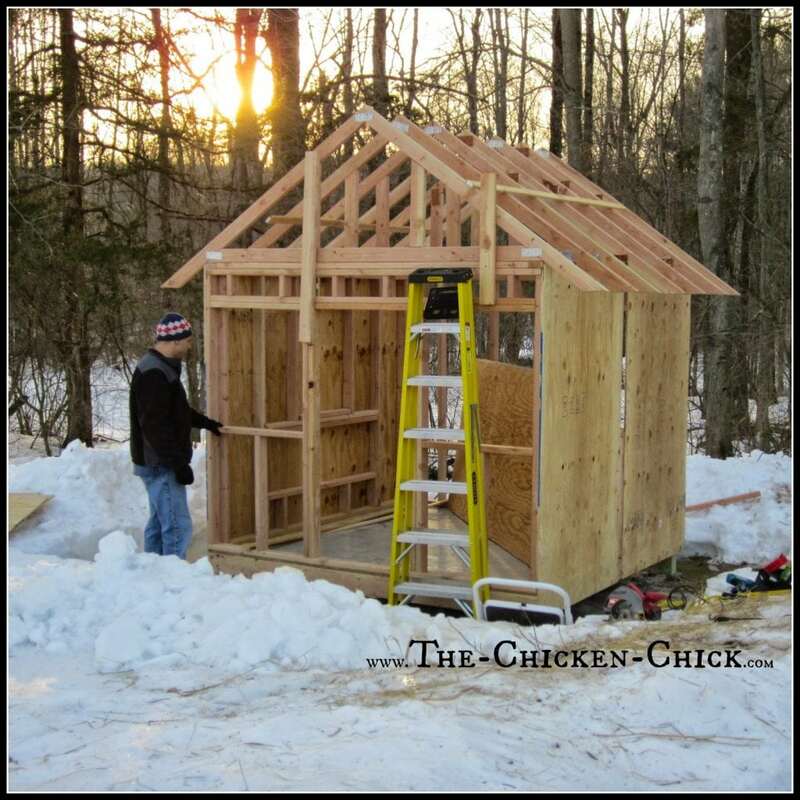 Placing windows on all four sides of the coop with open gables towards or air vents towards the top of the coop are best for maximizing air exchange, especially in cold weather. Provide functioning windows for natural light and air exchange. 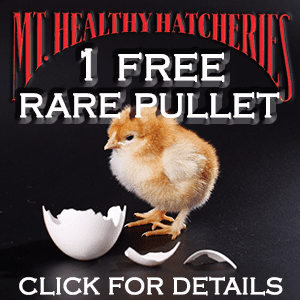 Egg production is triggered by light– let it in! 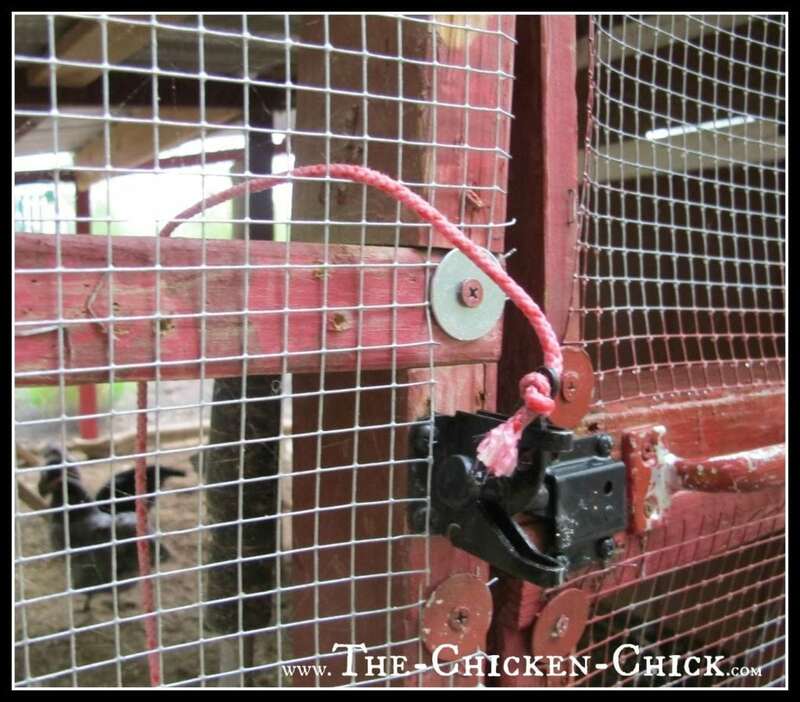 Secure windows with hardware cloth attached inside the coop with screws and washers to guard against predators. 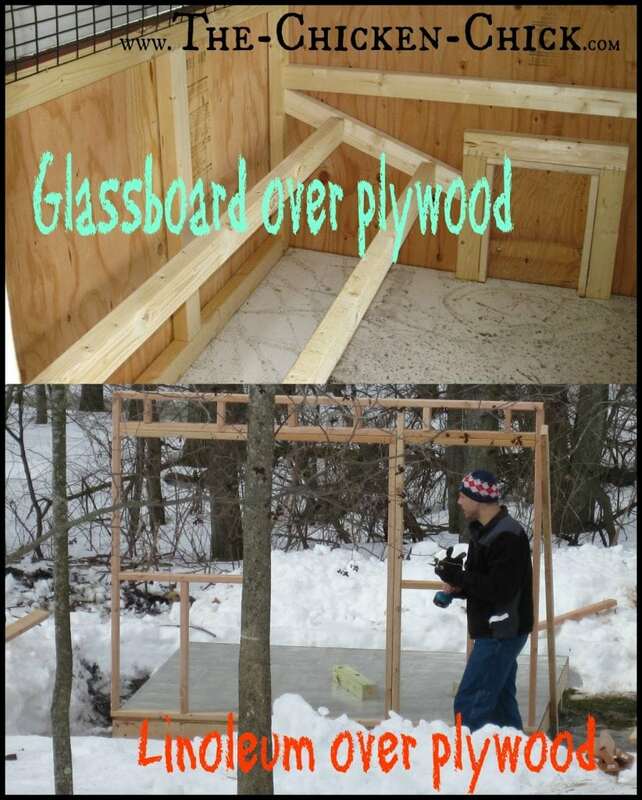 Plan for 8-12” of roost space per bird inside the chicken coop; 2x4s are commonly used as roosts, but natural tree branches accommodate the natural grip of a chicken’s foot better. Position roosts at least 12” from the nearest parallel wall, 12” from each other and no more than 2-3 feet from the floor unless a ladder is provided. I haven’t found that it matters which side of the 2×4 faces up- chickens can cover their feet to keep them warm in the winter either way. Install roosts higher than nest boxes. 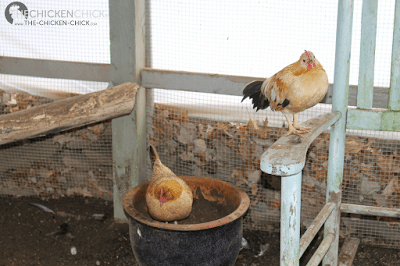 Chickens instinctively prefer to roost as high off the ground as possible, if the nest boxes are higher than the roosts, chickens will sleep in the nest boxes and eggs will be laid in an unsanitary environment. 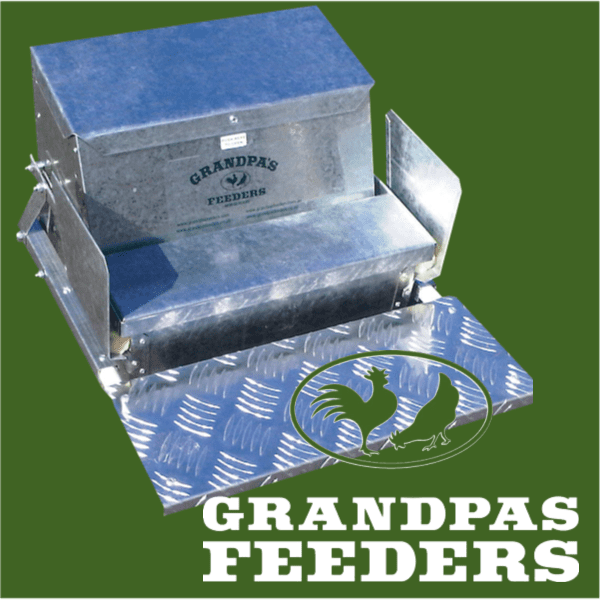 Removable roosts are easily cleaned and periodically replaced. Add droppings boards underneath roosts to collect chicken poop generated overnight, which removes the primary source of ammonia and moisture from the coop. Scrape boards down each morning and add them to a compost pile. 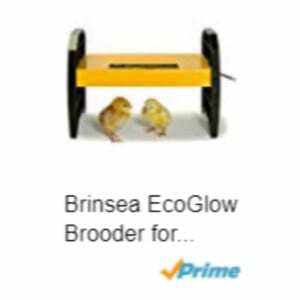 Provide one nest box for every four chickens. Nests can be at floor level or higher as long as they are lower than the roosts. Typical nest box size is 12”x12”12″. Don’t be discouraged when hens bicker over one nest box and several sit in it simultaneously- they all do it! It’s the equivalent of women going to the ladies room together. Safety in numbers, perhaps? 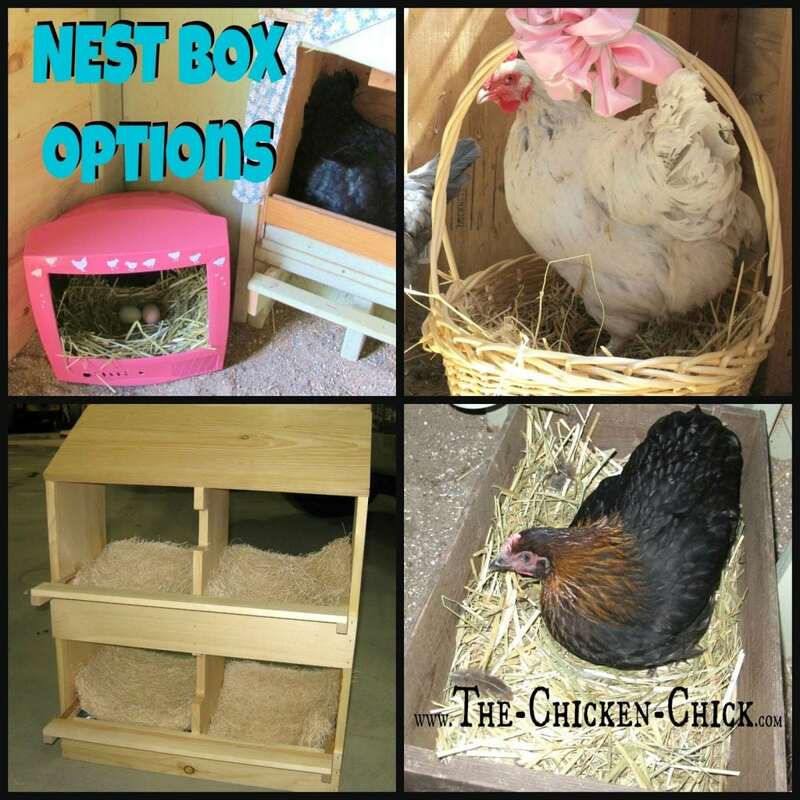 Be creative with nest boxes, the options are limitless: clean, empty kitty litter containers, 5 gallon buckets, baskets and upcycled televisions and computer monitors all work for laying hens! Provide an egg access door from outside the coop for ease of egg collection. Egg access door outside the coop frees up valuable coop floor space and allows eggs to be collected in winter without letting any heat out of the coop or tracking snow into it. 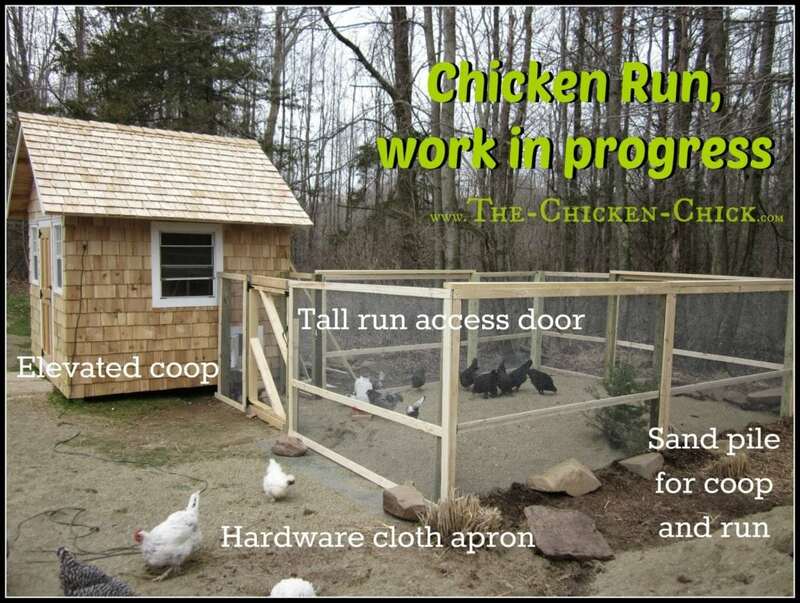 A chicken run is an enclosed, outdoor area ordinarily attached to the coop. Confined birds spend most of their days in the run. Free-range birds spend little time in the run except during inclement weather. 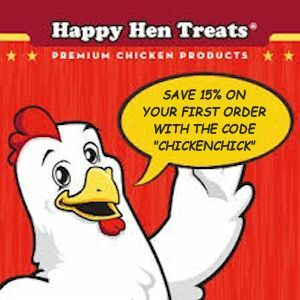 GO BIG on the chicken run! 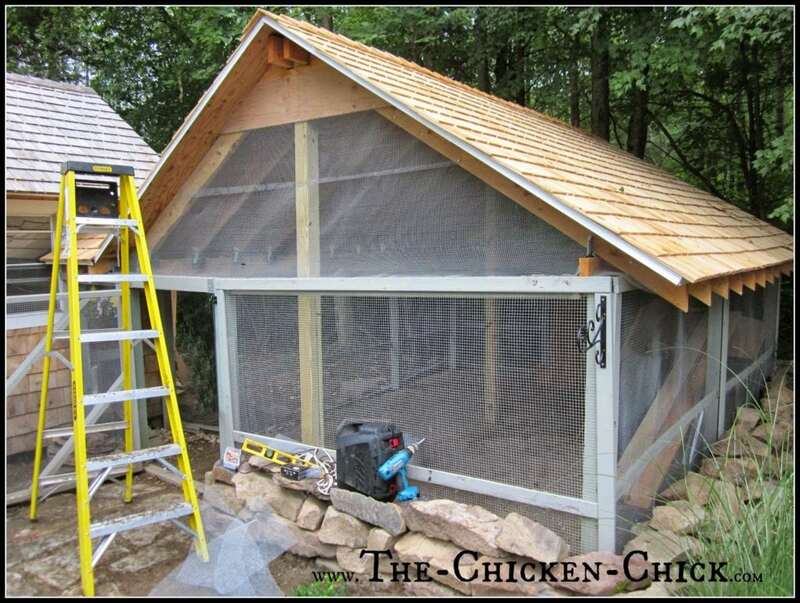 Plan a bare minimum space allocation of ten square feet per bird in the chicken run for confined flocks. Free-range flocks will do well with less than 10 sq ft per bird, but plan for inclement weather and build it as large as possible anyway. 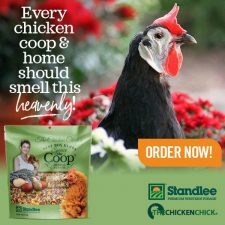 A spacious run gives chickens the personal space and exercise opportunities that do not exist inside the average coop. 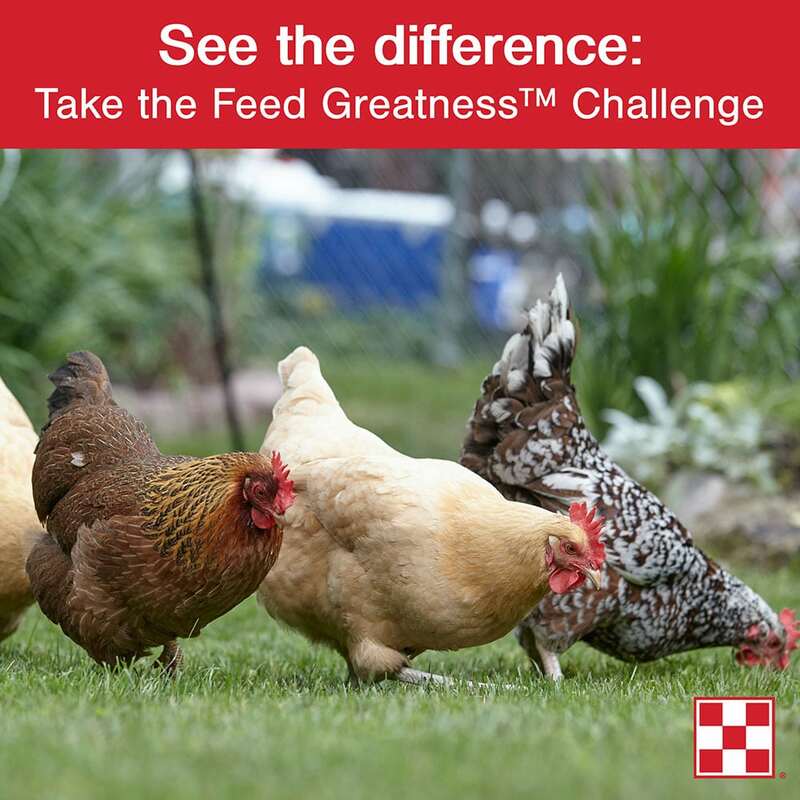 Chickens must be provided with elbow room to fend off boredom, obesity and avoid behavioral problems such as feather picking and egg-eating. Mr. Chicken Chick went a little above and beyond the call of roof duty, but a roof doesn’t have to be elaborate to be effective. Cover the chicken run. Seriously. 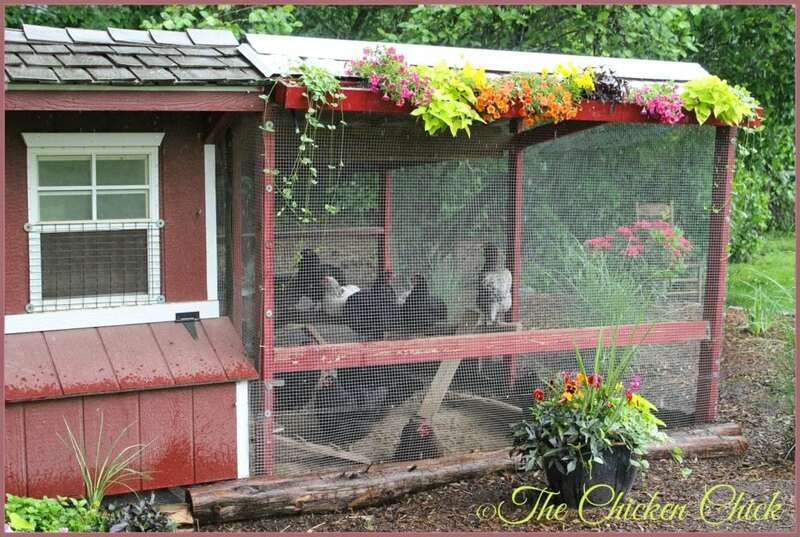 Covering the chicken run allows the chickens to utilize the outdoor space in inclement weather. Roofing protects the flock from aerial predators while in the run. Netting secured to the top of the run can provide protection from raptors, but won’t help keep the flock dry and busy in the rain and snow. 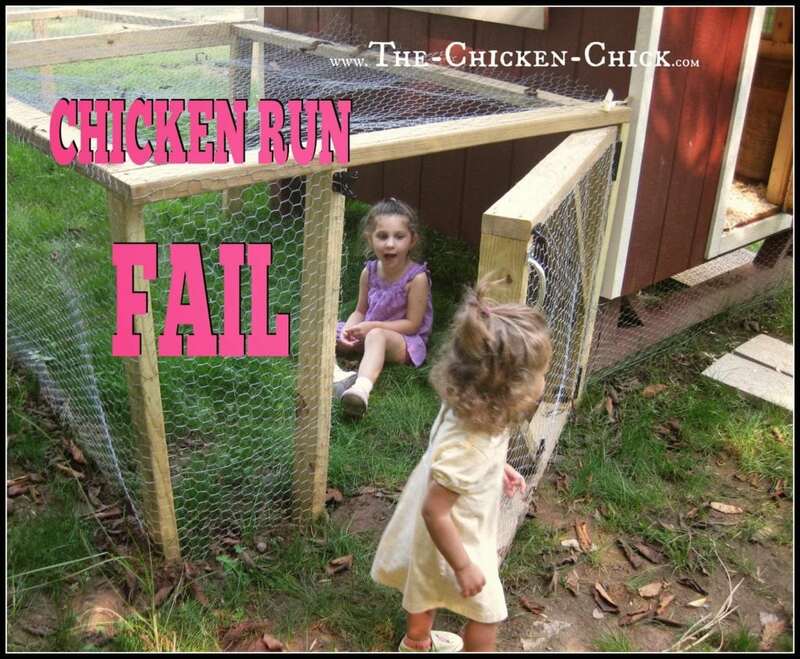 Add roosts, ladders, chairs and tree stumps in and around the chicken run. 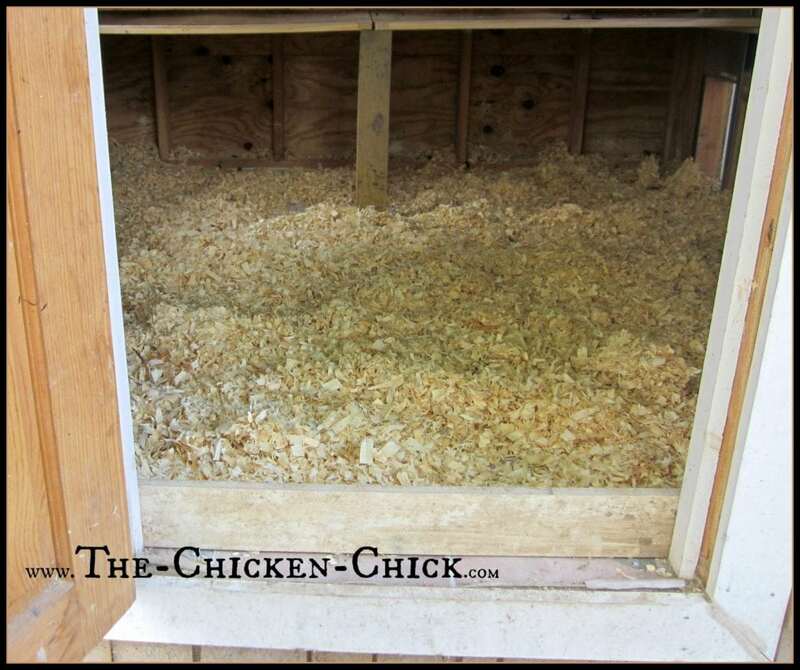 Roosting areas create additional vertical space for confined chickens. Supply dust bathing areas for chickens at all times. 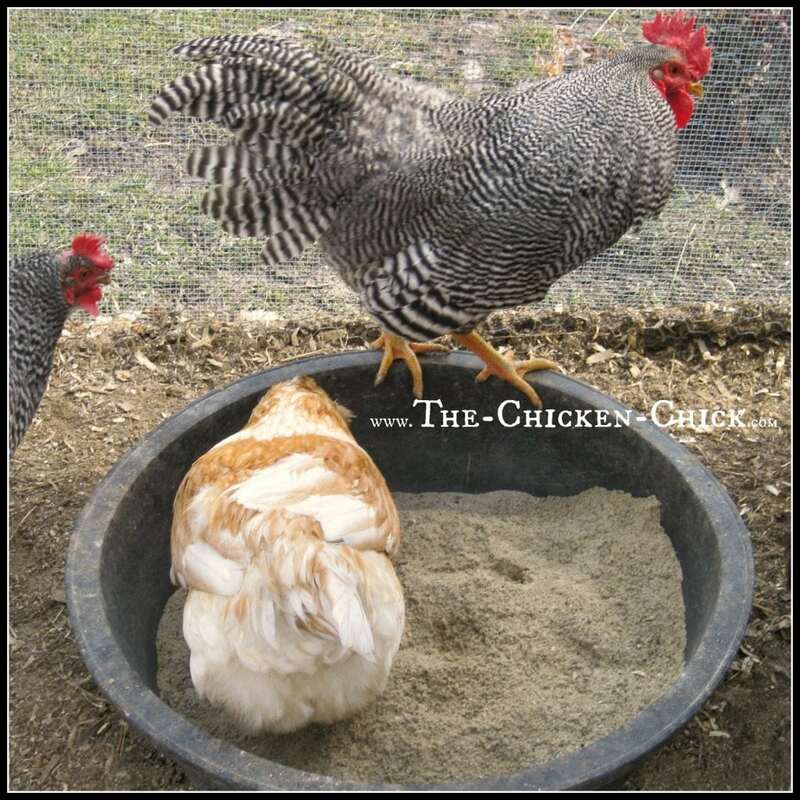 Sand or plain ol’ dirt are all chickens require to effectively care for their skin and feathers. Learn more about dust baths here. 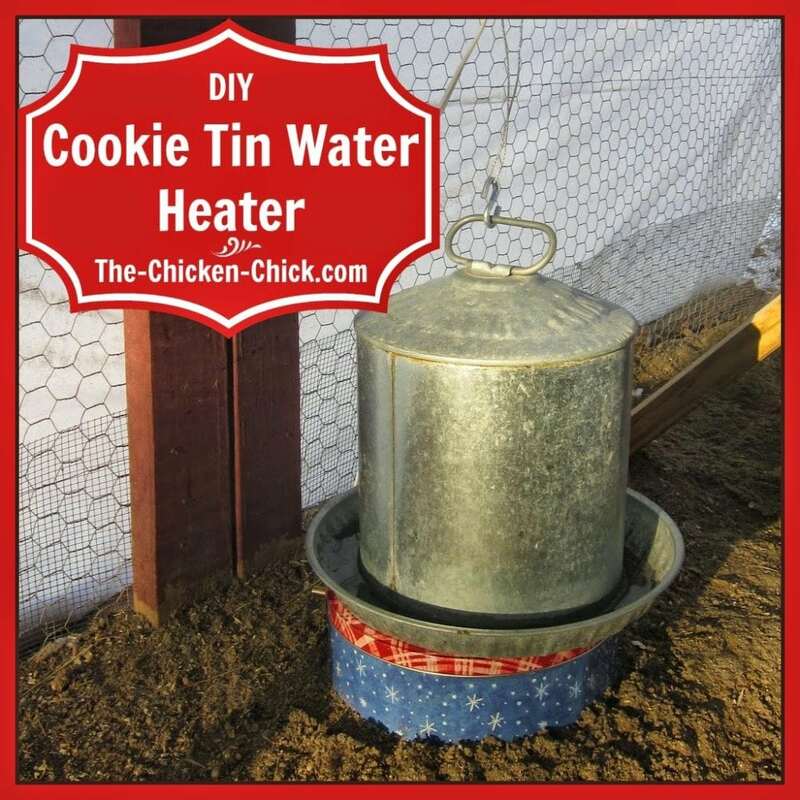 Place a paver, large rock or cinder block in the coop for confined chickens to hone their beaks. Free-range chickens find their own emery boards in the yard. 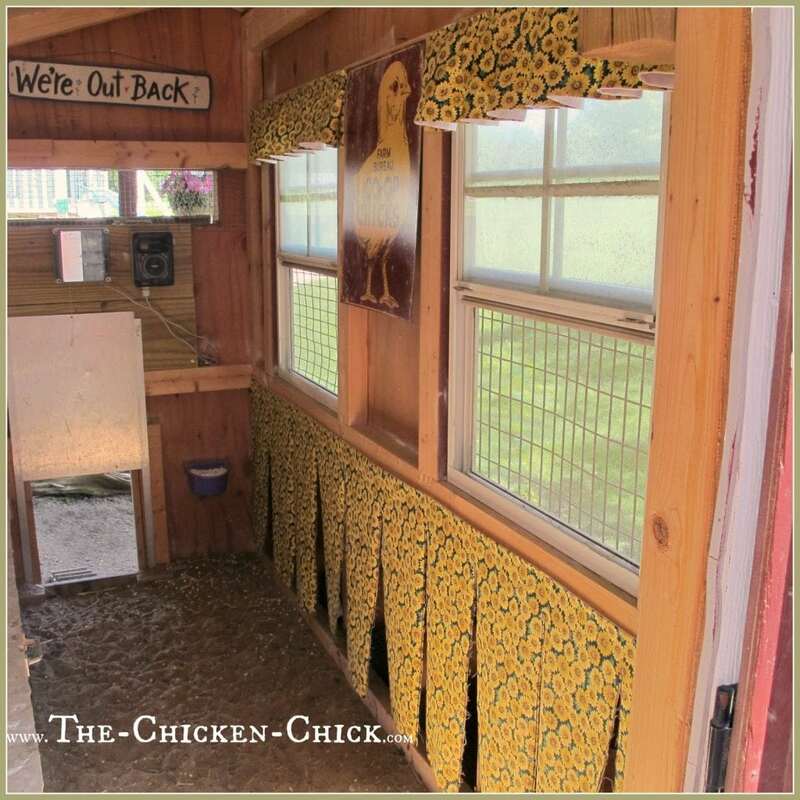 Consider nest box curtains for all the benefits they provide hens. 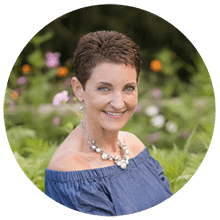 Read all about them here! 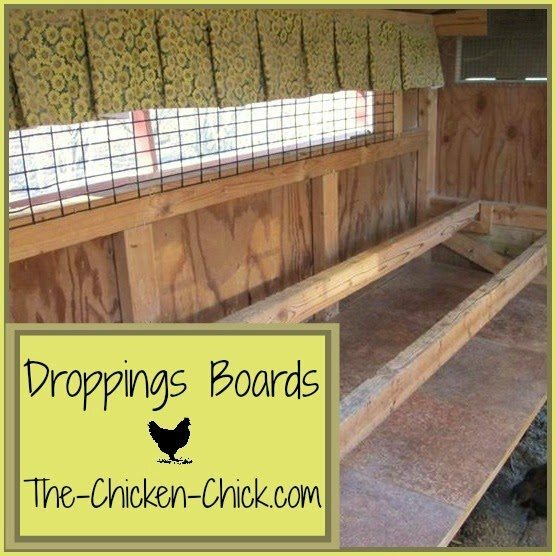 Create a small, hardware cloth enclosure inside the coop to protect sitting hens, injured birds, introduce new flock members. 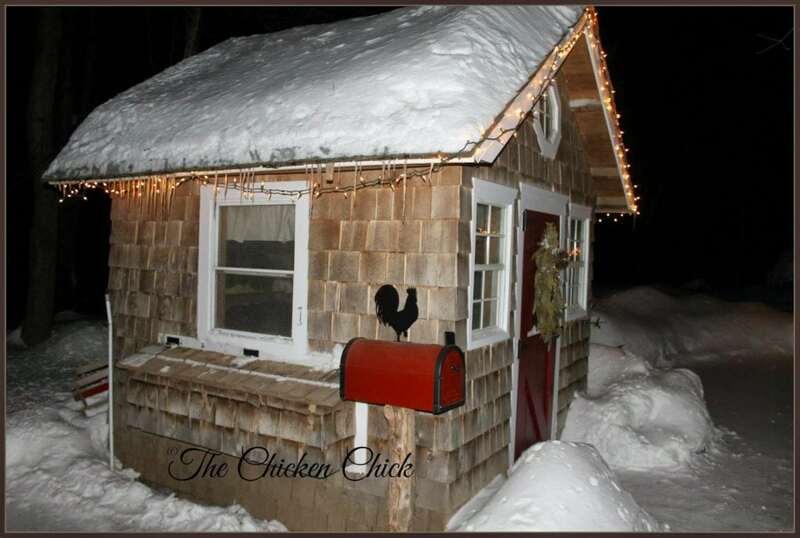 Supply electricity to the coop to power fans in the summer, a water heater in the winter, an automatic pop door opener, supplemental lighting and a safe heat source in severe winter weather. 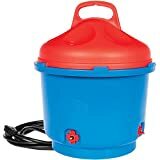 Ok, it’s a wish list item of mine, but it sure would be nice to have a utility sink and running water near the coop. Hey, a girl can dream, can’t she? 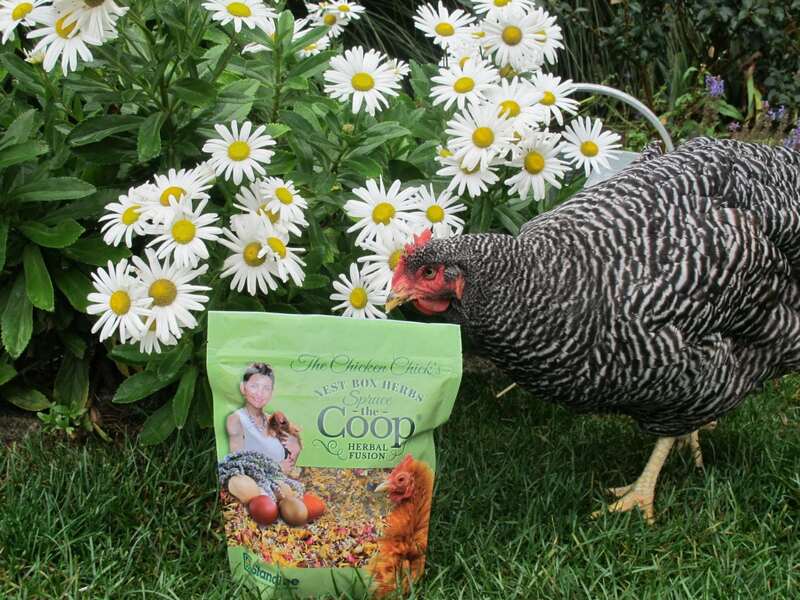 Chickens Don't Have Teeth and More Fun Digestion Facts! 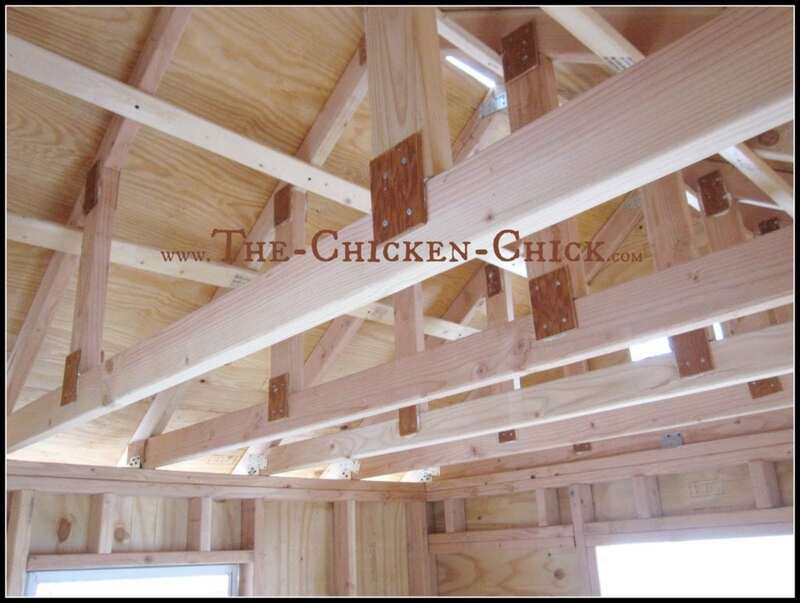 I have a 10 x 16 barn type prefab coop that is completely an open floor plan right now. My chickens aren’t babies but they’re not adults yet either. What is the first thing you would do to start your coop design? Financially we can’t just go in and complete the whole thing so we plan to do a little each week. 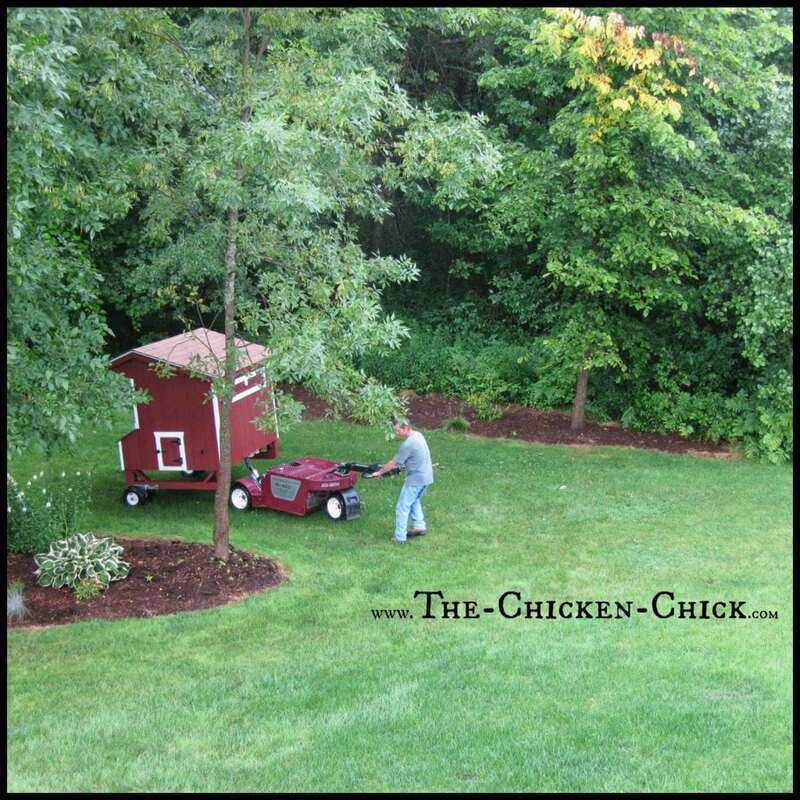 We are embarking on chicken keeping! 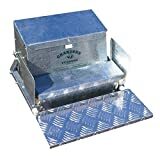 Do you recommend a certain coop/run kit? My husband would prefer to order something predesigned that he can construct vs re-inventing the wheel. Great article on coops! You are spot on with everything!!!! Thanks!